AIKI the art of negating an opponent's strength, can be demonstrated in many different ways, with varying degrees of accuracy. 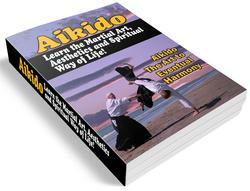 However, total understanding of all its subtle dimensions is rare, since aiki has complex spiritual, physiological, and physical dimensions. 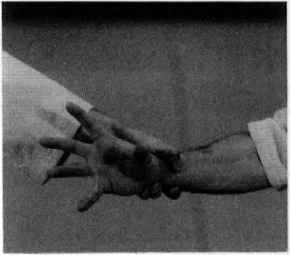 Spreading your fingers widely in response when an opponent grabs your wrist. ley can change both the direction and the amount of a force, using the principle of zero resistance. With even a small revolution, a puiley can make it possible to move a large object. Similarly, when an opponent grabs your wrist, you can move another part of your arm (for instance, the elbow), so that rather than moving the wrist you use it as a "fixed puiley" and present a strong counter to the attack. However, if the opponent pushes, or pulls, or has a very strong grip, this principle does not work as well. 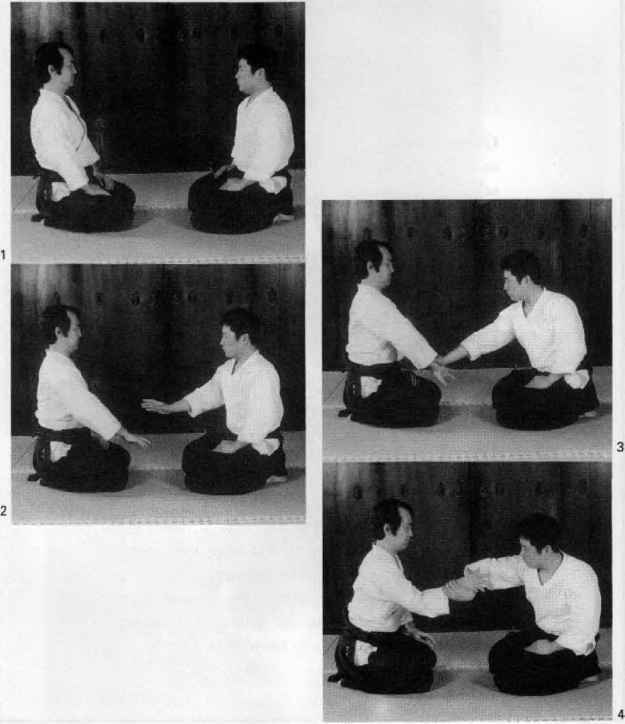 In such cases, a larger circular motion of the body, such as the en no sabaki circular movement (pivoting on one foot while making a big, sweeping turn) employed in Ueshiba-style Aikido, can be quite effective. 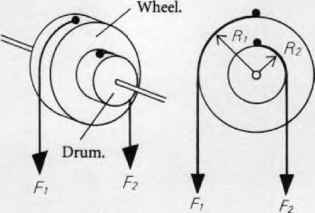 Again, the main principles are nonresistance to and redirection of a force. In practical terms, we use the techniques of aiki-age and aiki-sage. When an opponent holds your wrist, spread your fingers with a certain amount offeree, but keep the rest of your arm relaxed. If your entire arm is stiff you cannot react to sudden pushes and pulls. In short, keep calm and relaxed and abandon all use of inefficient force.